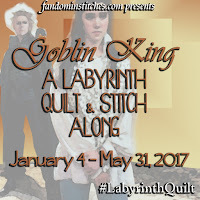 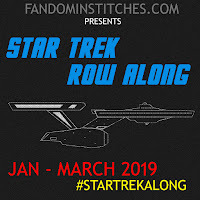 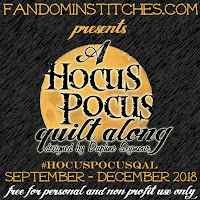 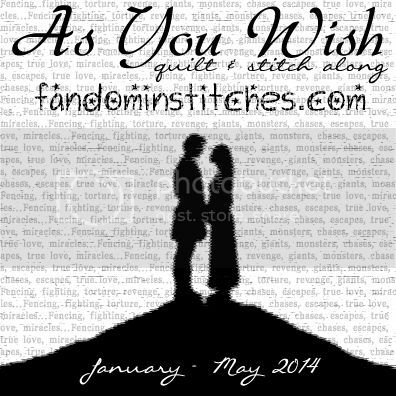 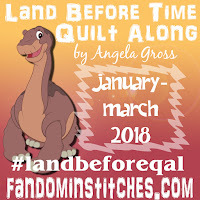 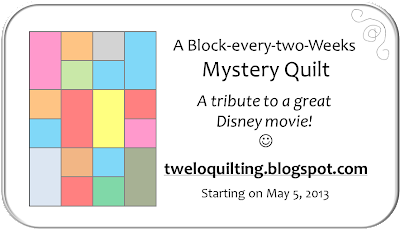 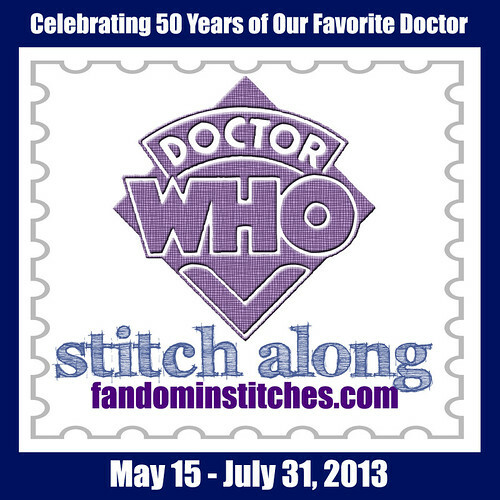 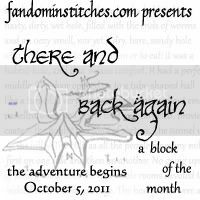 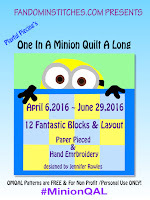 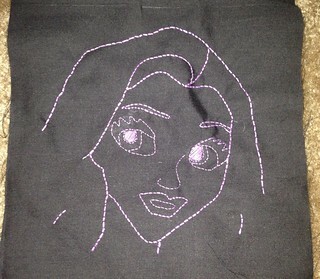 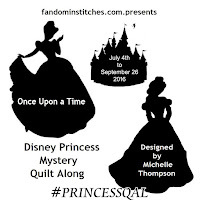 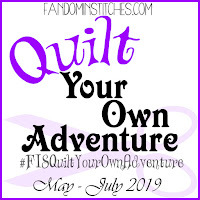 Fandom In Stitches: Still Stitching Disney! 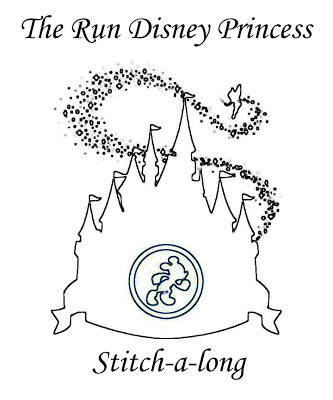 Our two Disney designers bring you two new patterns this week! 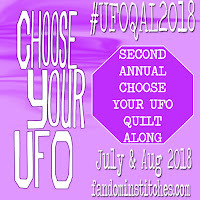 We hope you enjoy them both! 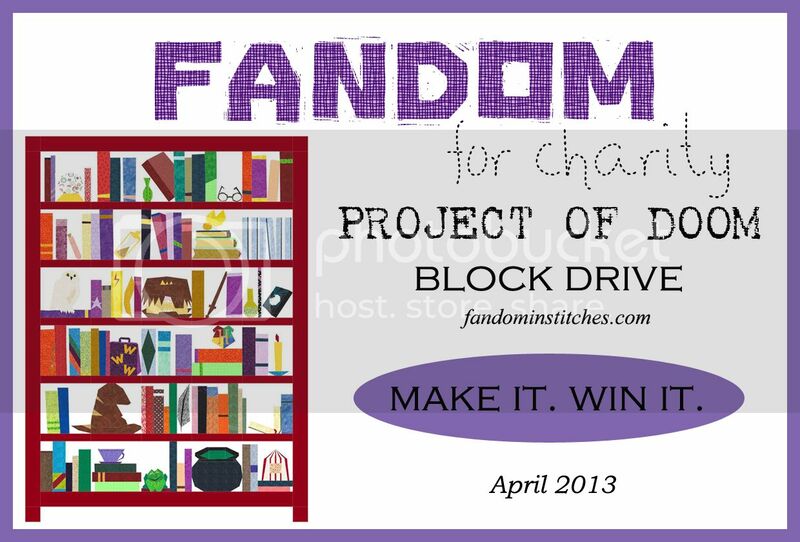 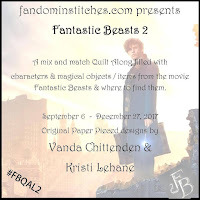 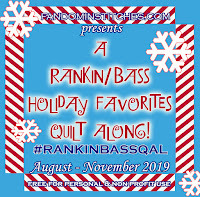 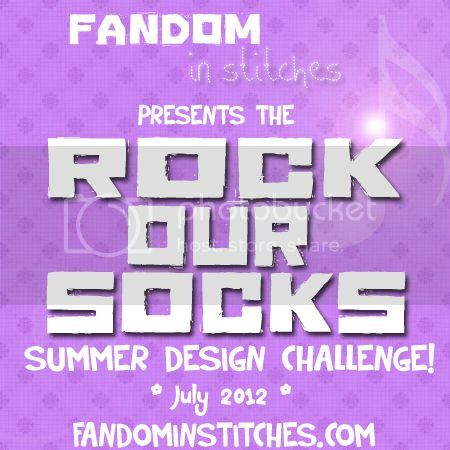 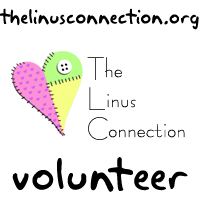 For more about these projects, click on the banners below or visit this Fandom In Stitches post! 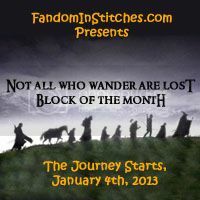 right here on Fandom In Stitches! 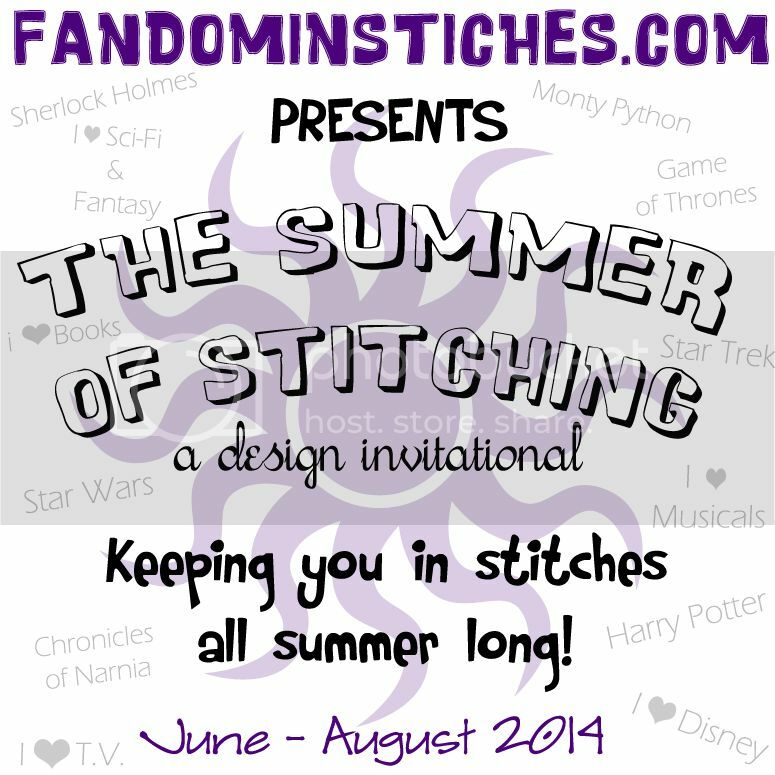 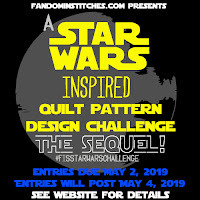 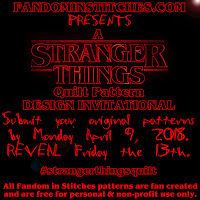 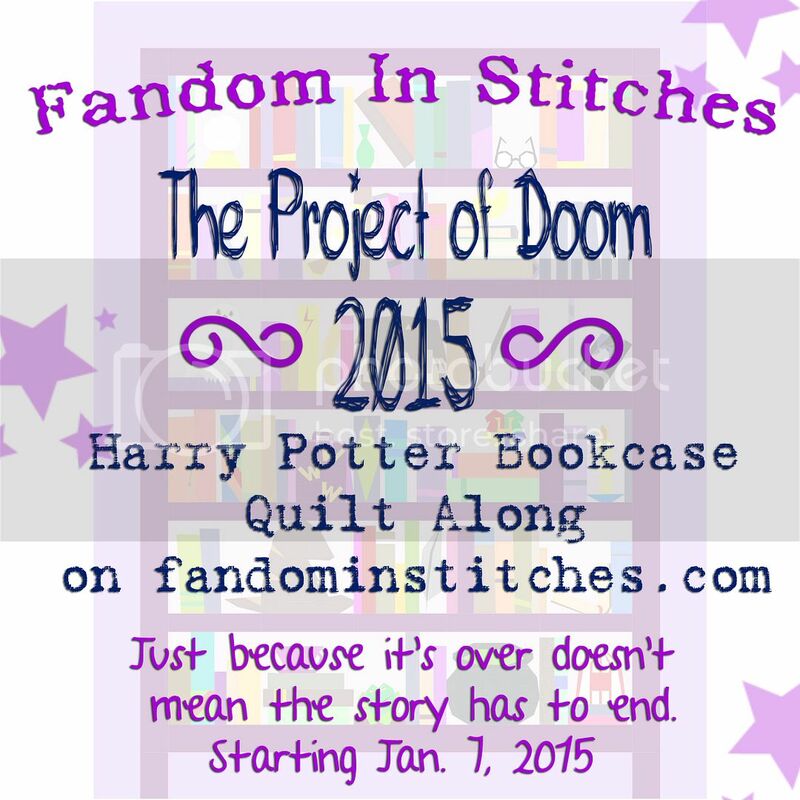 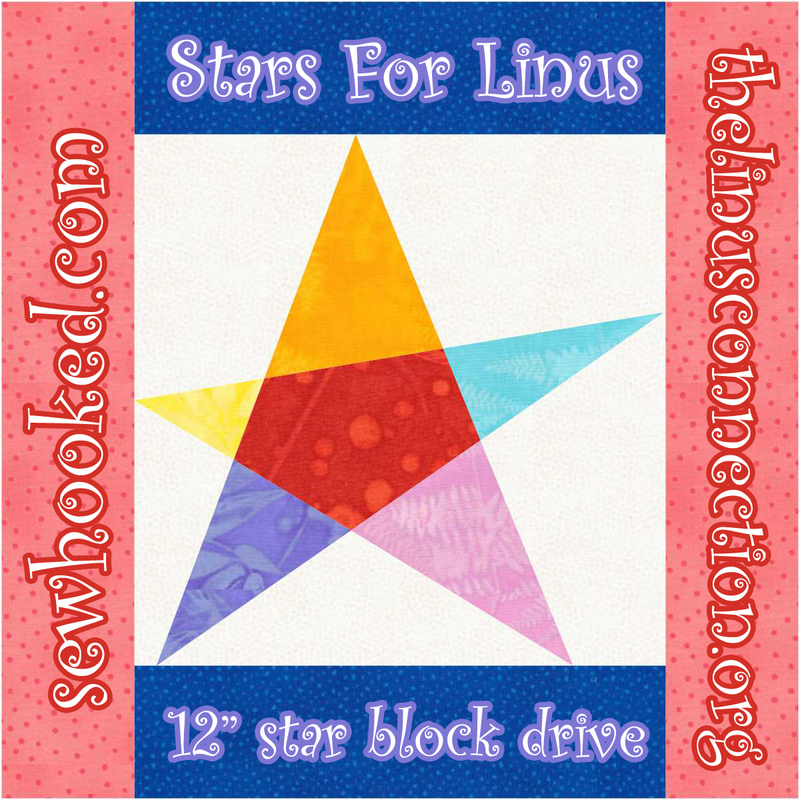 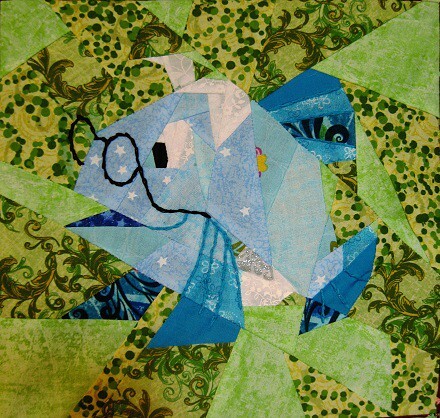 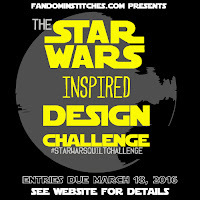 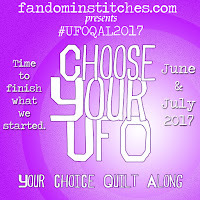 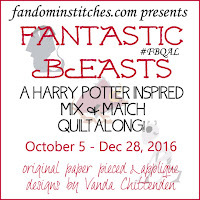 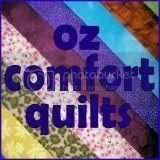 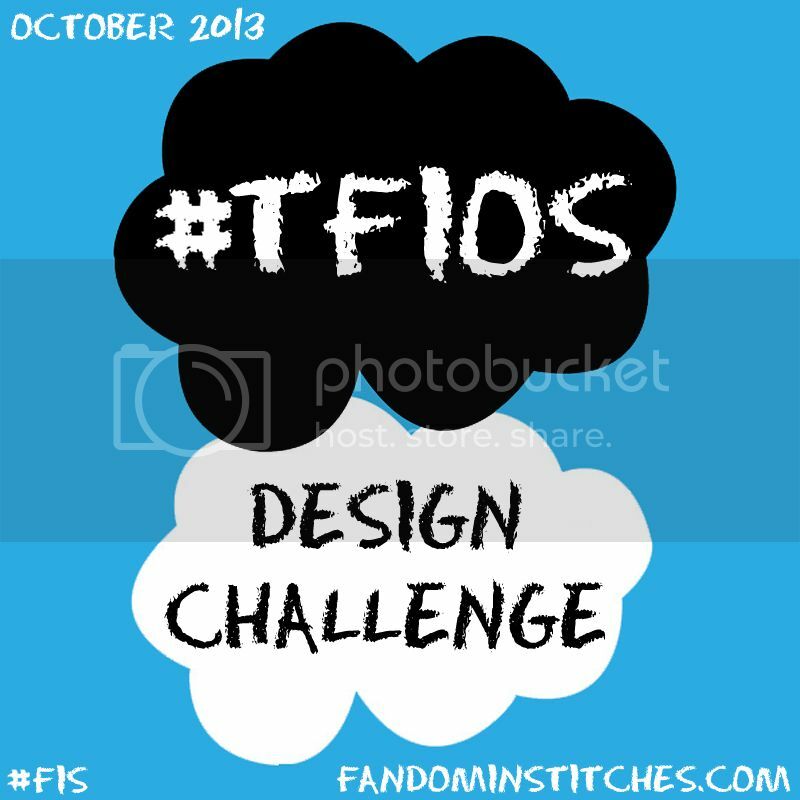 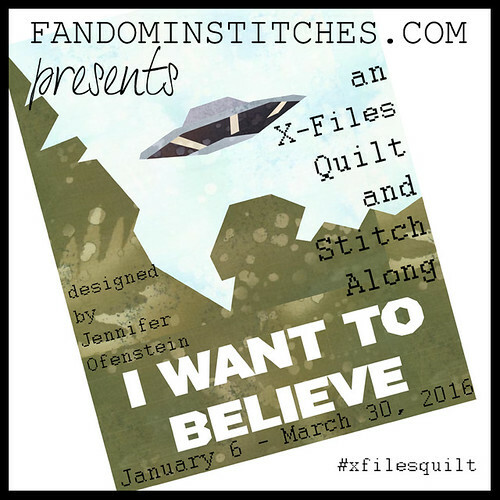 Have you made projects from patterns featured here on Fandom In Stitches? 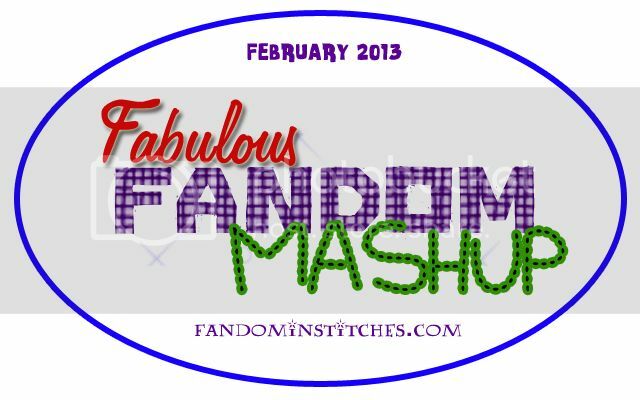 We feature photos from our flickr group every Tuesday! 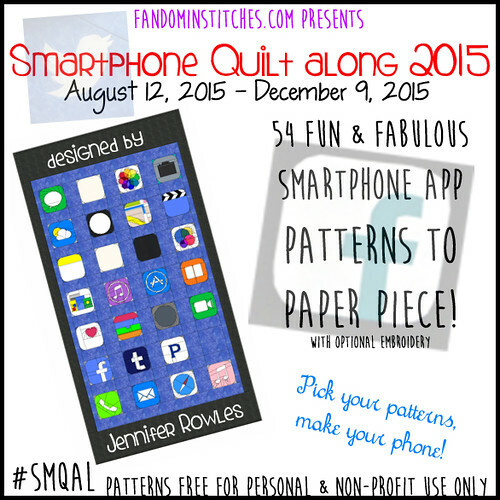 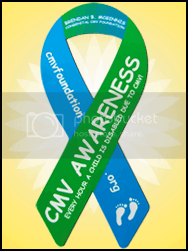 Share your pics for a chance to win one our fabulous monthly prizes! 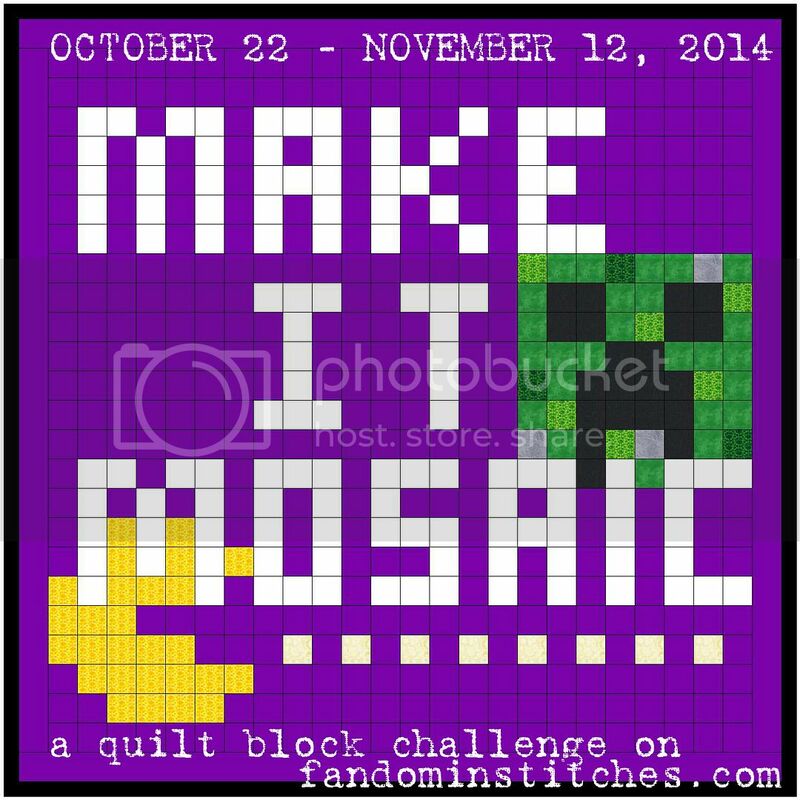 Only photos posted to the flickr group are eligible to win, so be sure and share yours!